Today is the day the new iPhone6 will be released worldwide, and while it is much anticipated for its bigger screen, the jury is still out on whether or not the rollout is much ado about nothing. 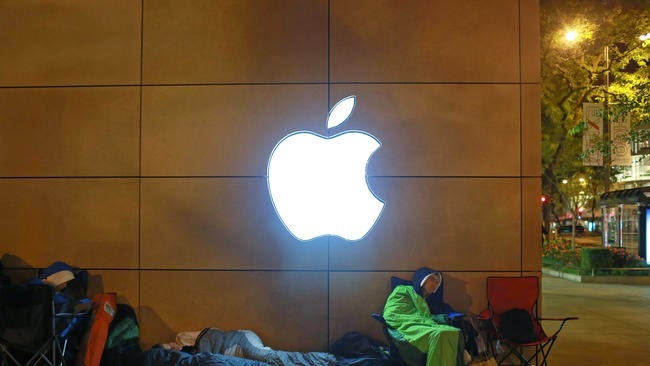 Either way, demand is high and Apple is not sure it will have enough supply to meet demand.As usual, iPhone campers lined up around block all over the world, but more than not most are saying it is because of the larger screen. Apple has also announced its next model iPad will also have a larger screen as well. 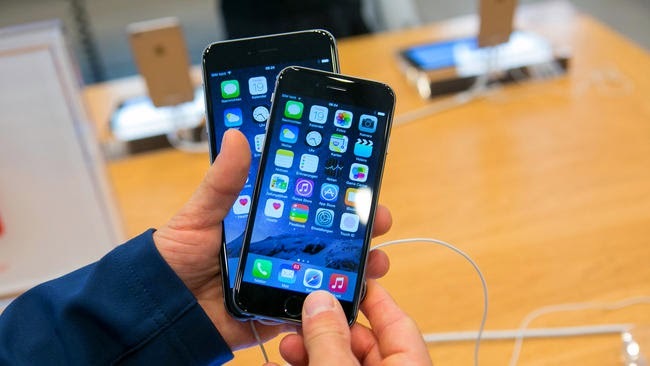 The new iPhone6 as well as the 6 Plus became available at the crack of dawn in Hong Kong, Singapore, Japan, France, Germany, Puerto Rico, Canada and the United States, foregoing China this year even though with more than 700 million cell phone users it is the world's largest market. September seems to be the time for Apple's big debuts and this year is no different. In fact, the success or failure of the new iPhone6 will set the tone for the company moving into the holidays. Handset, mobile devices account for nearly one-half of all Apple sales worldwide every year, more than $171 billion. The iPhone6 supports a screen as large as 5.5 inches. The larger screen is aimed especially at the target Asian market, where tablets like the iPad are less popular. In Asia, Samsung, powered by Google's Android Operating System, holds a sizeable advantage in market share. "I am really excited about iPhone 6 — it is bigger and faster," said Huong Dinh, who says she plans on purchasing not just one but two. "I know the pre-order was pretty long and I wanted to get it pretty much when it first came out instead of waiting two months or so," sats Cassidy Szarnicki. "You've got to be the first in line to get it."